Leggi il testo di Ready For the Weekend (feat. 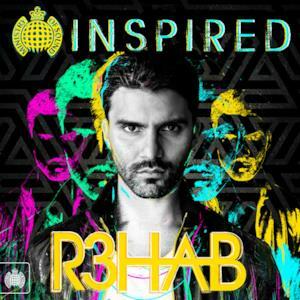 Ayah Marar) [Club Mix] di R3hab e guarda il videoclip ufficiale di Ready For the Weekend (feat. Ayah Marar) [Club Mix]. Il brano è contenuto in "4" album, fra cui "Ready for the Weekend (feat. Ayah Marar) [Audiotricz Remix] - Single", "Ready for the Weekend (feat. Ayah Marar) - Single"e "Ready for the Weekend (feat. Ayah Marar) [Don Diablo Remix] - Single"